Handmade frames weren’t the only wares to show off pretty colors at NAHBS 2019. 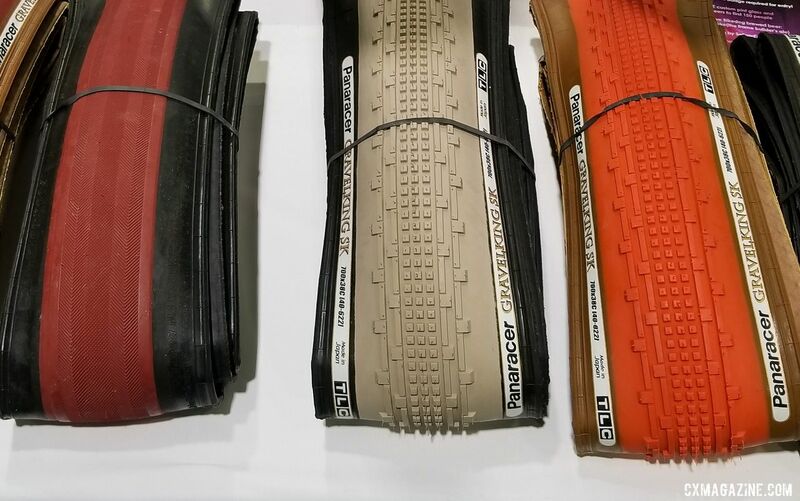 After a successful run of three limited colors unveiled at Interbike, Panaracer has continued its march to the end of the rainbow with three new colors of its popular GravelKing and GravelKing SK tires. The almost-sold-out first colorful GravelKings first came in a cool palette of Nile Blue, Military Green and Ivory White. This summer, as the temps rise, Panaracer will follow suit with and heat up the gravel scene with a giant leap towards warmer pigments. The new colors will be Bordeaux, Sandstone and Belgian Orange. All three colors will come in both brown and black sidewalls. For this run, Panaracer is also adding a 650b size in full color. 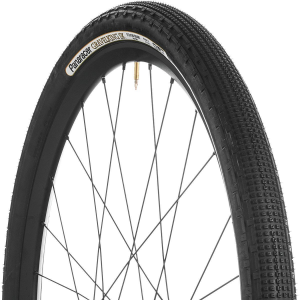 GravelKing Slicks will be available in 700c x 32, 35 and 38mm. 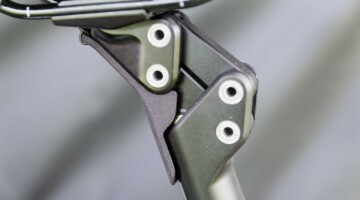 GravelKing SK (knobbies) will be available in 700c x 32, 35, 38, 43, 50mm as well as 650b x 48. 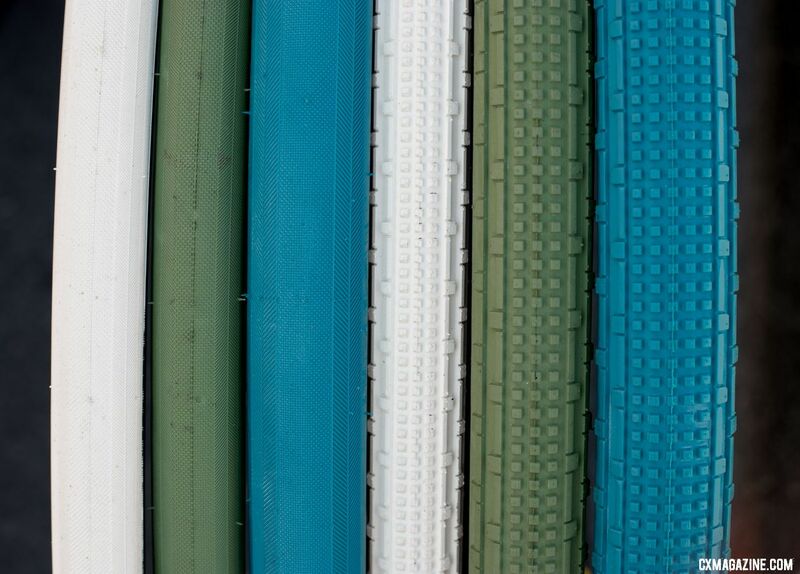 Tire geeks might wonder if the lack of carbon black will impact tread durability, but Panaracer’s Jeff Zell assured us that the company’s Zero Slip Grip compounds make up for the missing rubber ingredient, and our tests of the first color run have not revealed any differences in durability. 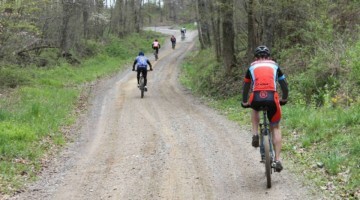 Panaracer expects the new tires to ship in May, but given that they’ll emerge during “peak gravel season,” unlike the last batch, they’ll probably go even faster. Pricing will be the same as the standard colors. 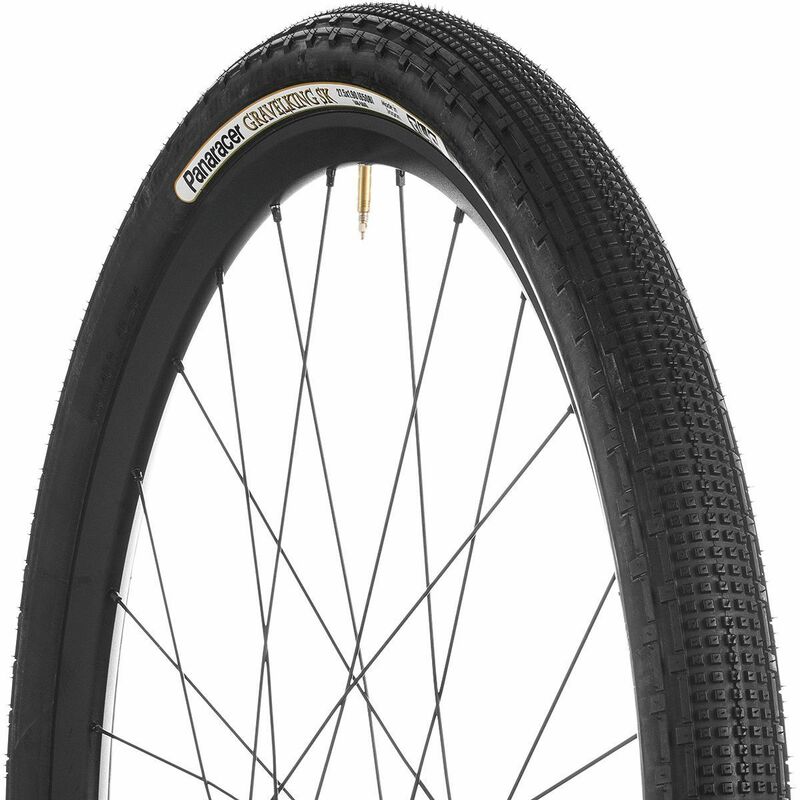 Panaracer also showed off new wide tires of its fast-rolling DriverPro mountain bike tire at NAHBS. 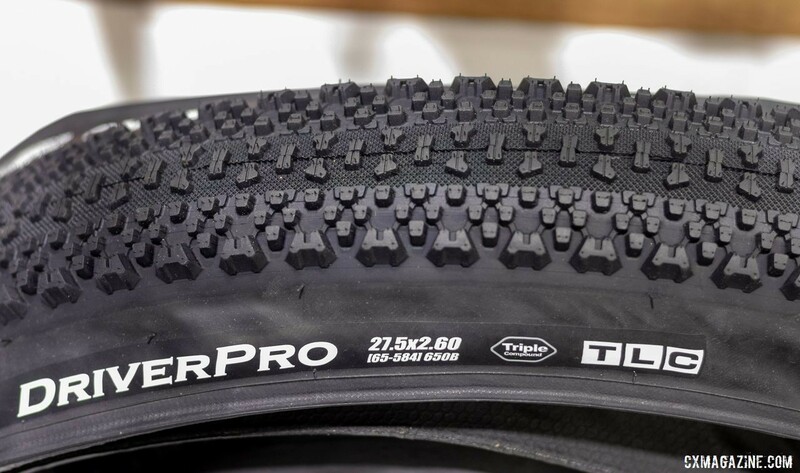 The new sizes of the mountain bike tire will be available in 650b (2.4″ and 2.6″) and 29er (2.4″) sizes. 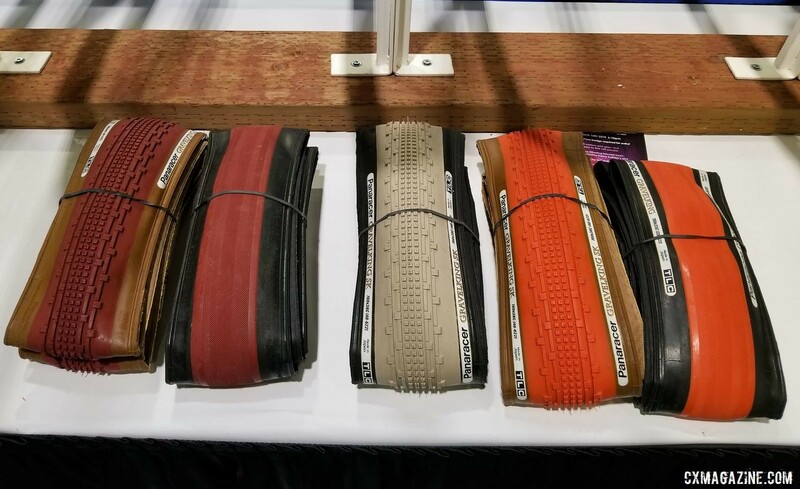 See all the new products and eye candy from the 2019 NAHBS show in Sacramento. They look great. Now. 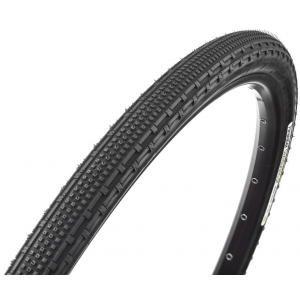 . . if they would just consider making them in a tubular, and even more, in 35, 38 or 40 for tubular tires. 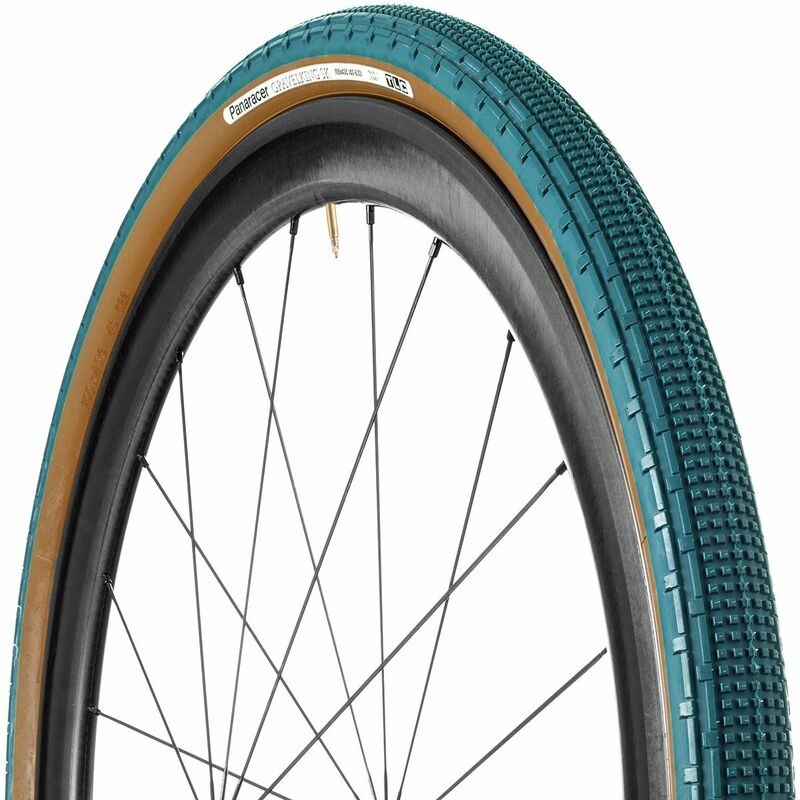 Someone should, for those of us “dinosaurs” who still consider tubulars the way to go, even for everyday riding. Wait a minute. How did you write this comment? I thought the internet wasn’t a thing yet back in 1980.